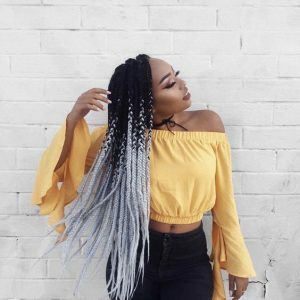 24" Single Colour, Jumbo Braiding Fibre perfect for box braids, twists, braided hairstyles for a bold, new look you deserve. 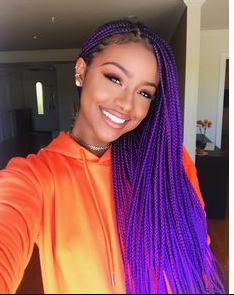 Two-tone and three-tone ombre, colourful extensions for box braids, twists, braided hairstyles and more. 100g of High quality, heat resistant fibre.